A new mid-range Oppo smartphone has made its debut in the Chinese markets. This new smartphone called the Oppo A7n is an upgraded version of the Oppo A7 which launched in November last month. 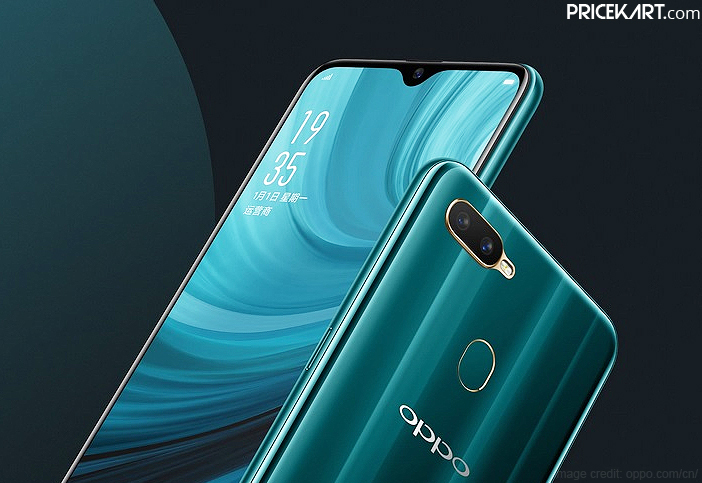 Oppo has maintained most of the specifications on the Oppo A7 and A7n, apart from a few differences. The smartphone comes in a Lake Light Green colour variant. Interestingly, the smartphone comes with a one-touch key. This key will allow users to easily swap between private and public mode. This one-touch key makes it easier for users to maintain their privacy while someone else is using their phone. Here’s a look at the specifications and features of the smartphone that have leaked online. 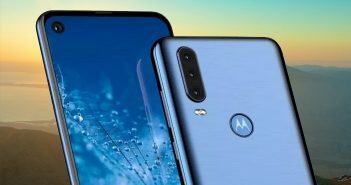 The smartphone comes with a 6.2-inch waterdrop notch display with an aspect ratio of 1520 x 720 pixels. The display offers a screen-to-body ratio of 88.3 percent. On the other hand, the rear panel of the smartphone is made with a 3D material which gives this device a distinctive appearance. Under the hood, the device runs on the Helio P35 processor instead of Snapdragon 450 SoC. For storage, the smartphone sports 4GB of RAM which is coupled with 64GB of internal storage. 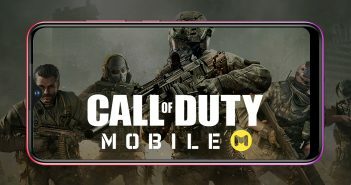 Unlike most dual SIM mobile phones in India, this device offers a triple card slot which will allow users to place two nano SIM cards and a microSD card. Additionally, on the optics end, the smartphone features a dual rear camera setup on the rear panel. This dual camera setup includes a 13MP primary sensor with f/2.2 aperture and a 2MP secondary depth sensor with f/2.4 aperture. Likewise, the front panel of the smartphone features a single 16MP selfie camera with f/2.0 aperture. Furthermore, like all the latest dual camera mobile phones, even Oppo A7n will be able to capture time-lapse videos. 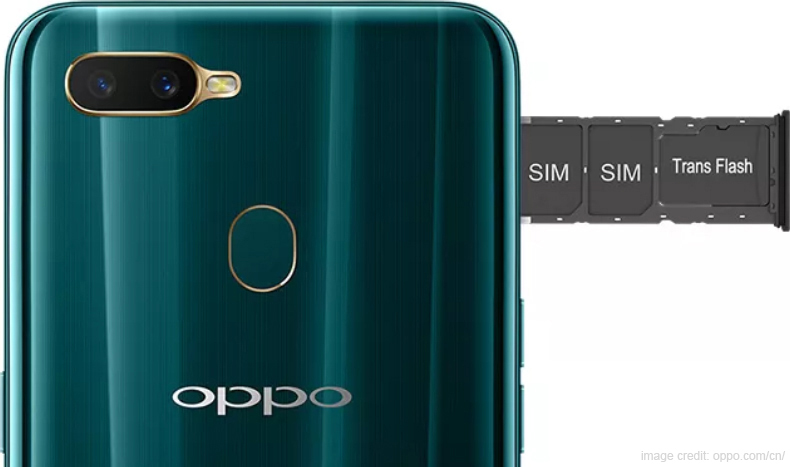 Oppo’s latest mid-range smartphone is one of the fingerprint scanner mobile phones that houses the sensor on the rear panel. 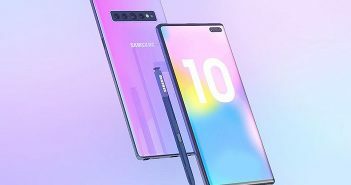 For connectivity, the smartphone Wi-Fi, Bluetooth 4.2, NFC, MicroUSB and a 3.5mm headphone jack. Overall, the smartphone is backed by a powerful 4230mAh battery. Lastly, the smartphone runs on Android 8.1 Oreo with the ColorOS 5.2.1 skin on top.